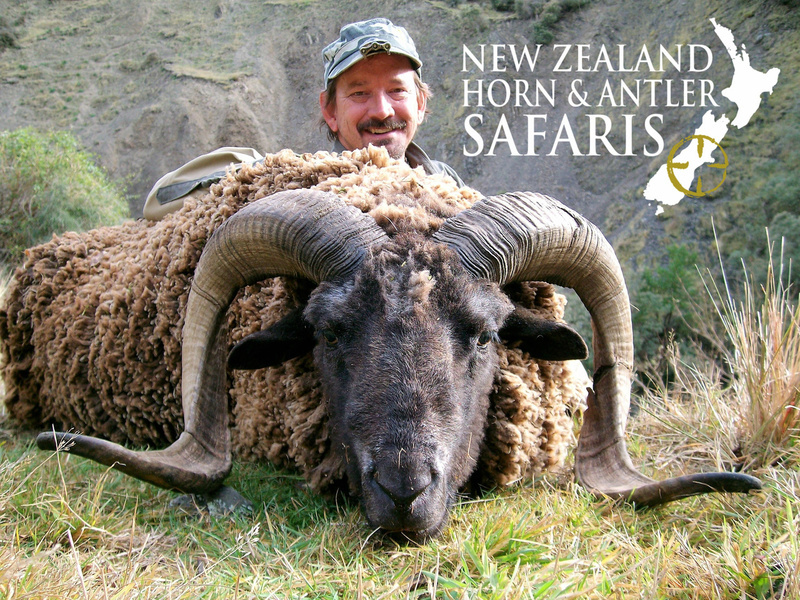 The Arapawa Ram was introduced by Captain Cook, a great British explorer, one of the first to discover New Zealand. 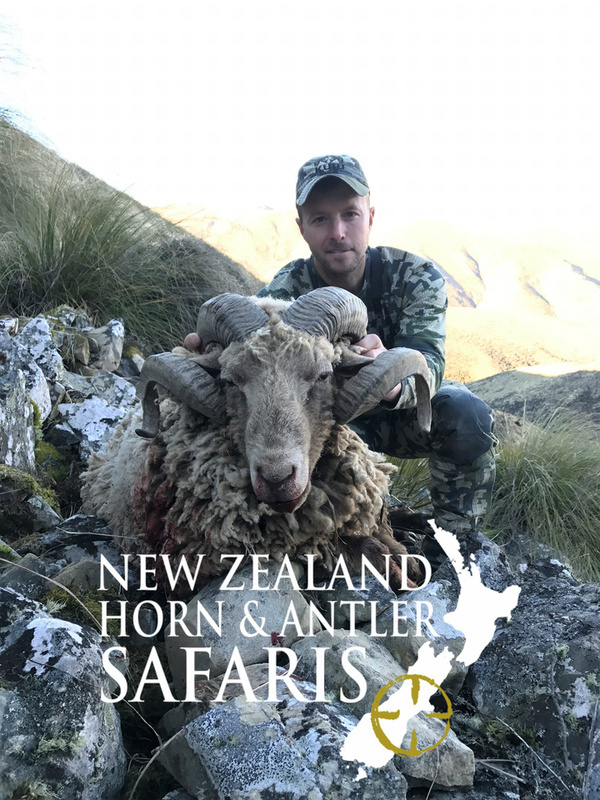 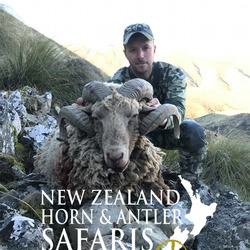 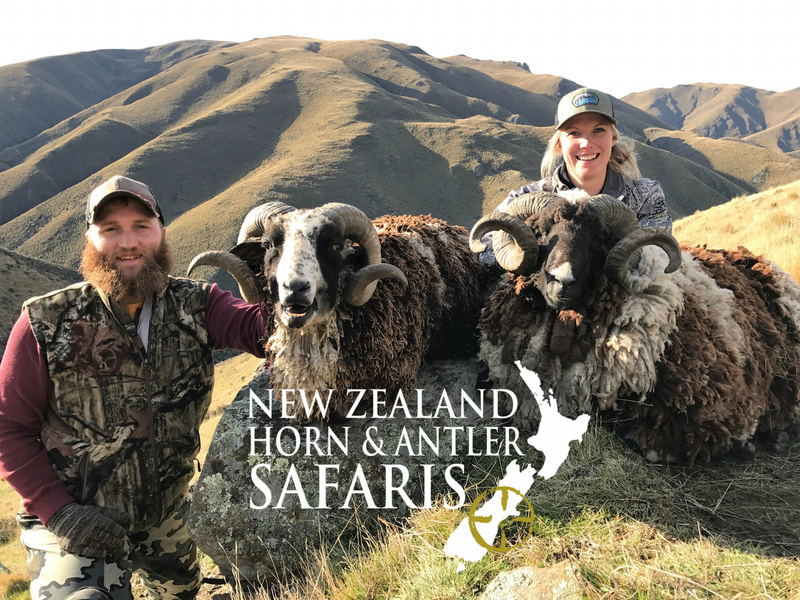 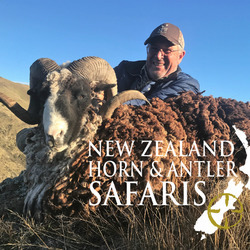 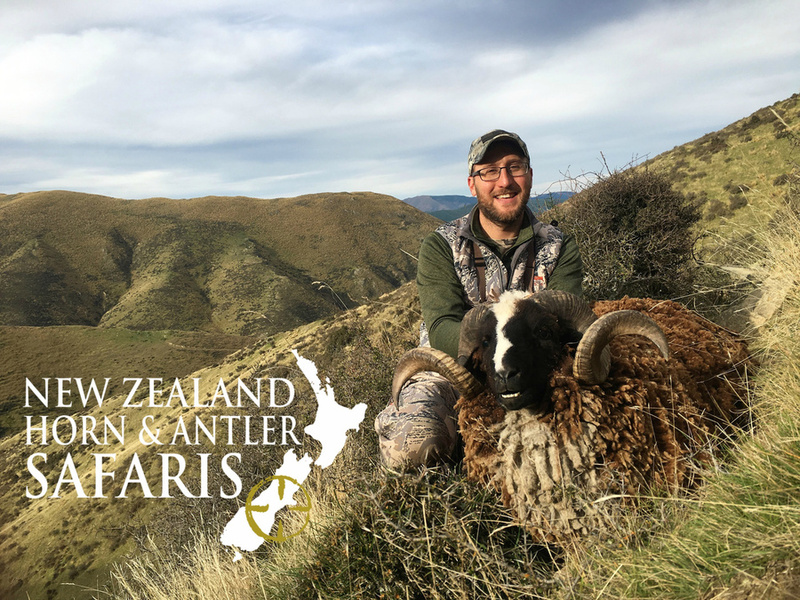 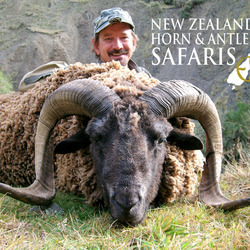 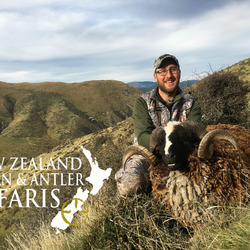 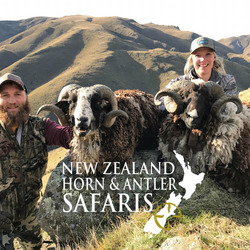 Through extensive hunting, New Zealand is now one of the only countries left in the world where you will find, and can hunt the Arapawa Ram. 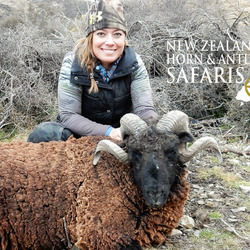 The Ram makes an attractive trophy and is a perfect way to end a big game hunt. 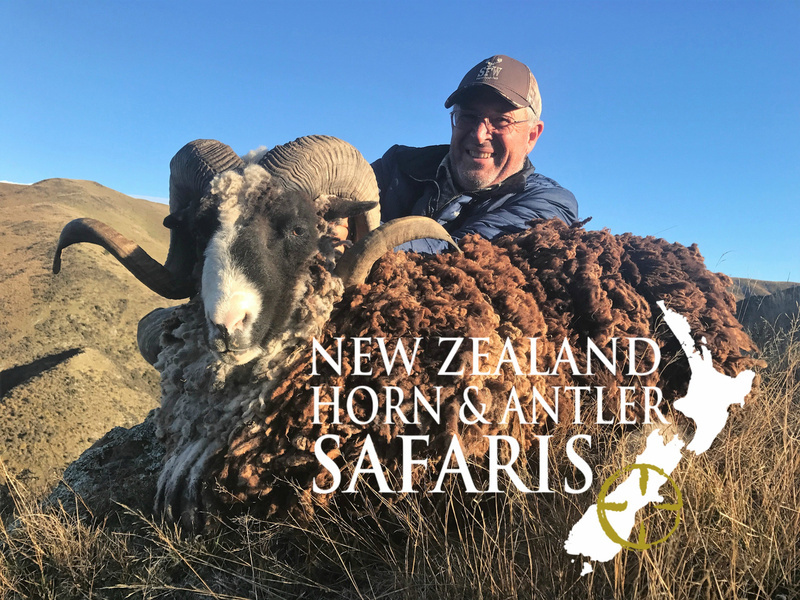 Many of our hunters spot the animals while out stalking their stag, and decide to take them in the last days of their hunt. 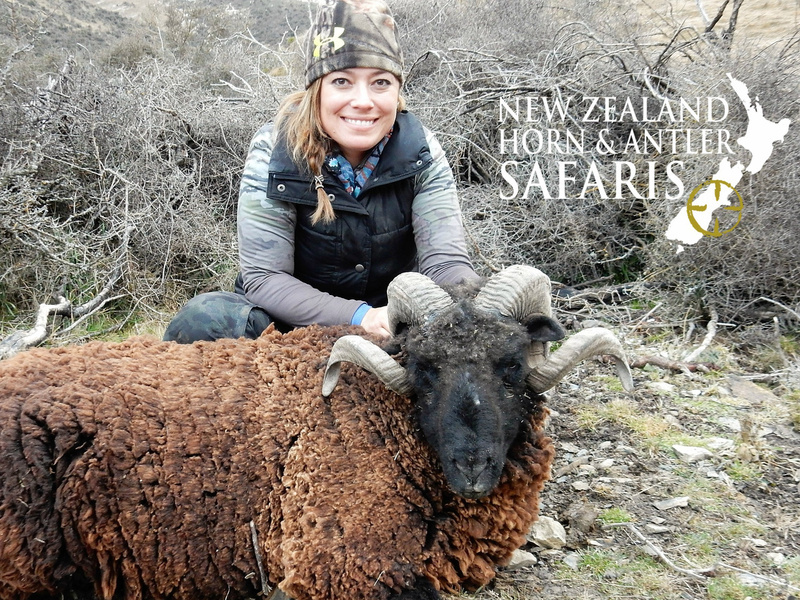 A full grown mature ram will have a full thick brown wool and a full curling horn making it a magnificent animal to harvest.